How We Planned It: We chose Puerto Rico because it was far enough for people to really relax and disconnect, but without the hassle of a passport, currency exchanges, and a language barrier. I previously visited Puerto Rico several times on vacation and had become familiar with many tourist attractions. We also visited about 7 months before the wedding to do site visits and scout locations/activities to recommend for guests. Our favorite trip planning tools are Yelp, TripAdvisor, and WeddingWire. We tried to make things as easy as possible for our guests by choosing venues in or near the host hotel, and arranging transportation for the events that were further away. Each activity was super memorable and we’re so incredibly happy that we planned all the events for our guests - it really allowed us to maximize the time we spent with family and friends who traveled so far to celebrate us! An informal gathering at the hotel bar where guests mixed and mingled, and hung out with us prior to the “official start” of the wedding weekend. Our version of a rehearsal dinner. Guests wore all-white cocktail attire on the rooftop of this modern oceanfront restaurant, while sipping white peach sangria and enjoying a buffet-style selection of food. After party for 21+ guests. Most guests took our shuttles back to the hotel, changed, and took a taxi to meet us at the there. Guests paid $99 per person for an all-day catamaran cruise with snorkeling, unlimited drinks, and buffet-style lunch. We filled up two catamarans and had about 70 guests join us - with a wait list! Try to infuse local culture into your weekend itinerary, to give first-time visitors authentic experiences. For example, if you’re planning a destination wedding in Italy (this was our original location), try to plan something fun like a historic sightseeing activity, or an Italian cooking class. We included lots of authentic suggested experiences in our wedding welcome booklet. Keep the group in mind. If guests are bringing their kids, then try to plan activities that everyone can take part in. We chose a very family-friendly hotel that included a kid’s center, and had a huge water slide at the pool. The guests were mostly adults, so we made sure they had plenty to do by choosing a resort with several bars, a five-star restaurant, and a casino! Even if you don’t have a destination wedding, you can still have a wedding weekend! If you are fortunate enough to hold have a hometown wedding where few or no guests travel, then you can plan activities at local gems or new hotspots! You can even plan more simple activities, like a rehearsal dinner BBQ, pre-wedding field day and mixer, or morning-after brunch. Weddings are great. They’re one of very few reasons that families get together and probably one of the only times, if not the only time, that you will be surrounded by all of your closest family and friends. Here are 6 reasons why you should take your wedding to the next level and make it a destination wedding! 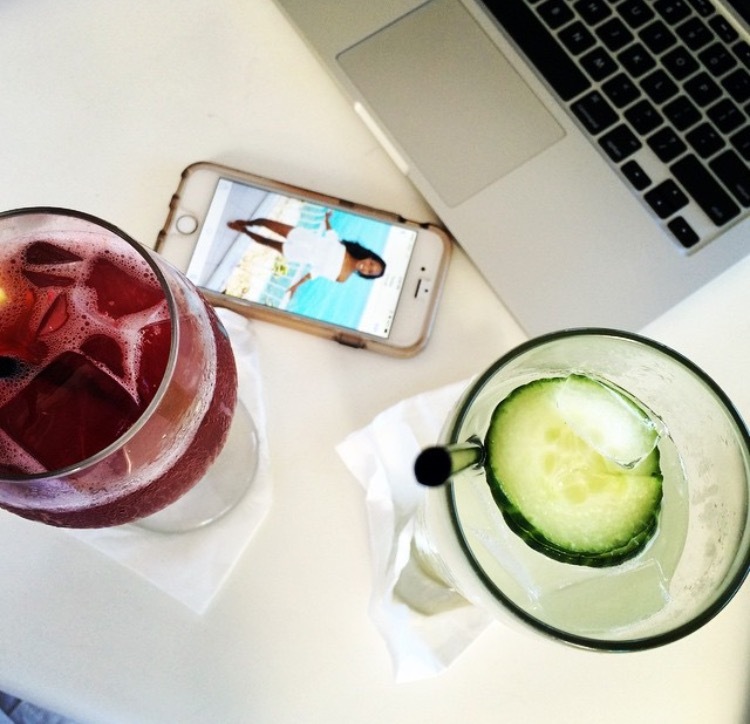 Moores on the Move is a lifestyle blog dedicated to travel, style, and healthy living.